It is a reputation that we have worked hard to earn and we intend to keep it! We believe in working only with those suppliers that can consistently deliver high quality, great tasting beef. Newport believes that the highest quality consistent beef comes from calves raised on mother’s milk, introduced to and raised on pasture grass and finished with a diet rich in protein and corn. This sustainable growing cycle allows the cattle to develop naturally and produce great tasting beef. 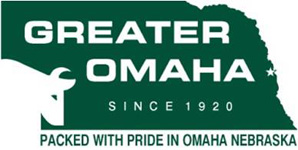 The farmers and packers that Newport works with meet our cattle selection criteria for marbling, trim and sizing. Many of the family farms have been supplying our customers with the same exceptional beef for decades. Newport is committed to supplying our customers with the highest-quality beef in every grade. Whether it is American Kobe Beef, U.S.D.A. 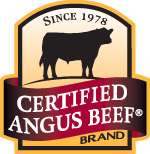 Prime, Certified Angus Beef®, Choice, Select or all Natural Beef, our customers receive the finest aged beef available.